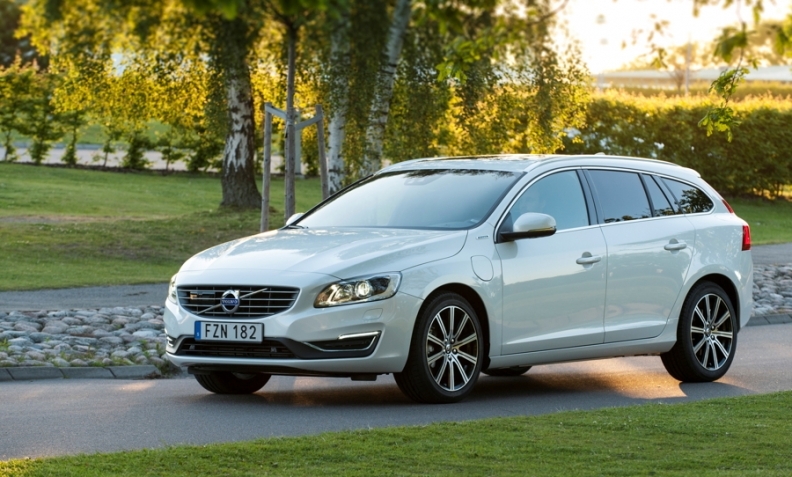 The 2016 Volvo V60 is one of the models affected by the recall. Volvo Car Group will recall 59,000 cars after some owners experienced their engines stopping and restarting while they were driving. "The software issue may cause the engine and electronics to restart during the course of a second while driving," Volvo spokesman Stefan Elfstrom told Automotive News Europe in an email. "We have no reports of accidents." Elfstrom said there was no information available yet regarding the exact conditions when the restart occurs. The recall affects 2016 five-cylinder diesel versions of Volvo's 60- and 70-series models (see full list, below). Elfstrom said 97 percent of the affected cars are in Europe. About 24,000 of the vehicles are in Sweden. The UK is second on the list with 7,000 models affected by the recall followed by Germany's 6,000. No models in the U.S. or China are included in the recall. Volvo is asking owners of the cars to take their vehicles to dealers, where corrected software will be downloaded at no cost. "This takes no more than 30 minutes," Elfstrom said. "The first customer cars have already been updated with the new software."